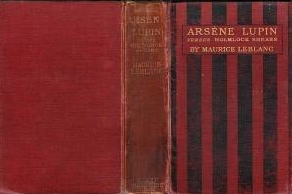 Arsène Lupin was conceived as an anti-Sherlock Holmes. Both characters rely on their intellect, but, in Leblanc’s stories the gentleman -burglar trumps the maverick detective. Leblanc’s Holmes (or rather, Sholmes) is both an homage to Doyle’s character and a deliberate parody. This is evident in one of the first Lupin short stories, ironically titled “Herlock Sholmes arrives too late”. 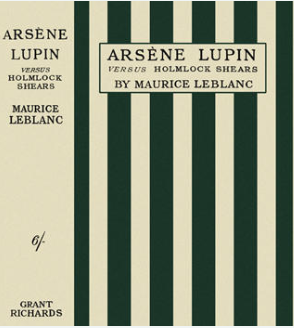 This parodic intention is reflected in both the American and the English titles of two collections of short stories : Arsène Lupin versus Herlock Sholmes, in the 1910 American translation by George Morehead), and in the above English translation by Alexander Teixeira De Mattos : Arsène Lupin Versus Holmlock Shears, which chose a slightly different, but no less obviously parodic, name. One of the most successful characters of French crime fiction worldwide, Arsène Lupin, was introduced to French readers in the July 1905 issue of the magazine Je sais tout. 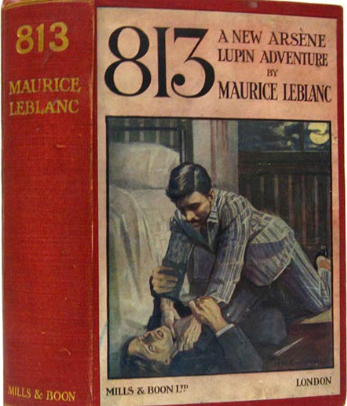 The story “L’Arrestation d’Arsène Lupin,” is somewhat paradoxically titled, considering that, far from stopping Lupin in his tracks, it became the first in a series comprising a total of 36 short stories and 19 novels. Arsène Lupin is introduced as he finds himself in the midst of a transatlantic journey, “five hundred miles from the French coast”. While this particular journey was thwarted by Lupin’s arrest, the books themselves fared better and Lupin’s adventures were soon translated into English, rapidly making their way across the Atlantic. 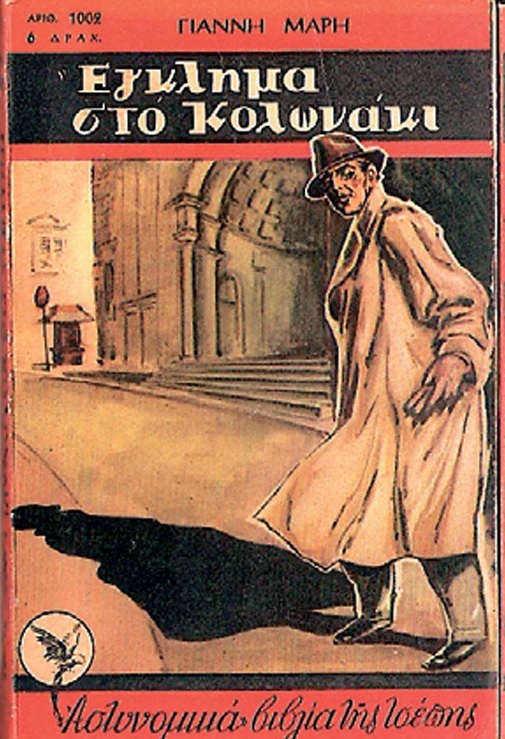 The Exploits of Arsene Lupin were published in the same year in both France and in America (1907), the latter in a translation by Alexander Teixeira De Mattos (New York, Harper, 1907). 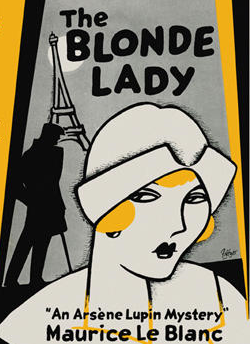 Similarly, it took only a few months for the 1909 novelization of Leblanc and Francis de Croisset’s eponymous play to be published in New York, in October 1909. 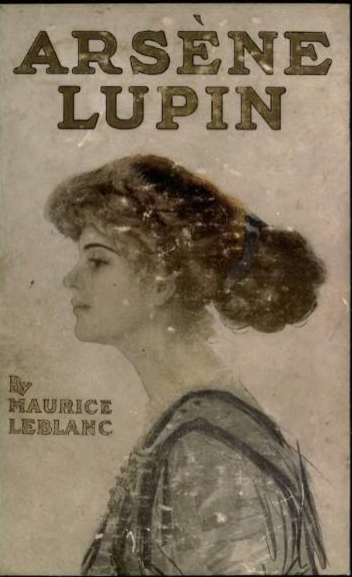 From then on, a succession of books by Le Blanc (sic) featuring Lupin took hold of the American market.